Voices of Colour and our collective group, COBBA, are fundraising for space to hold even more engaging workshops and events around race ! This project was funded on 18 Apr 2017! Voices Of Colour ( VOC ) were recently at a residential weekend with fellow black and brown activists / groups talking about the work we are doing across the UK - mainly within London and the South. We realised that our work often overlaps and we could organise ourselves to work together to fully utilise our individual specialities. 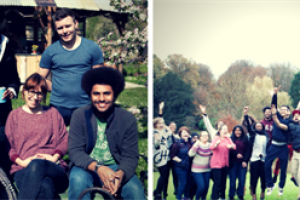 We quickly realised that the residential weekend was the only opportunity we have had to sit down together and plan. Our discussions led to how a shared space would be great for us to meet / work together and organise regular collaborative events and workshops for the community. There is a strong need to challenge racism and discrimination and we believe through talking and learning we can tackle racial issues. We will be working collaboratively to provide people with a safe space to have discussions often seen as taboo or too sensitive. 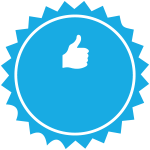 People will benefit from the array of knowledge each group brings through our innovative workshop / event styles. Hello ! We've started our journey to unlock our space fund from Unltd. We hope the information on here is enough and gives you a glimpse into our plans ! Local people creating projects that make Southwark fantastic place to live, work and relax. 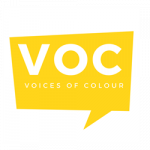 Voices Of Colour ( VOC ) is a non - profit collective platform amplifying racial issues and topics for young people of colour in the UK. 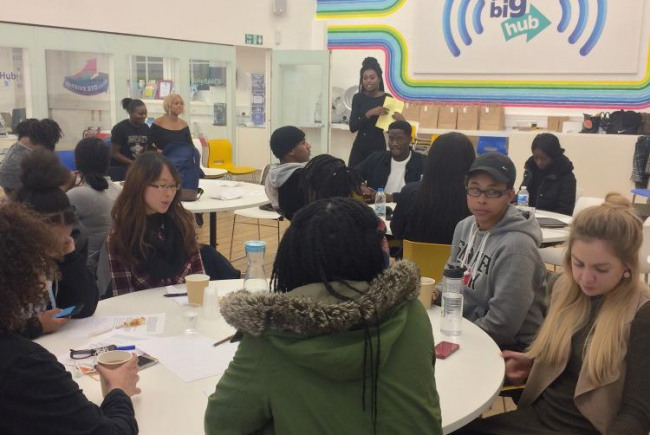 This platform was build to help young people of colour to learn and share opinions / experiences via various roots such as, workshops, debates and socials. Project Delivery Manager: Voices of Colour The Project Delivery Manager takes legal responsibility for receiving and spending the funds raised and ensuring the project is delivered. 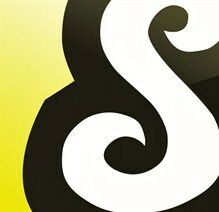 Contractor: Unltd The team responsible for building or installing the project.